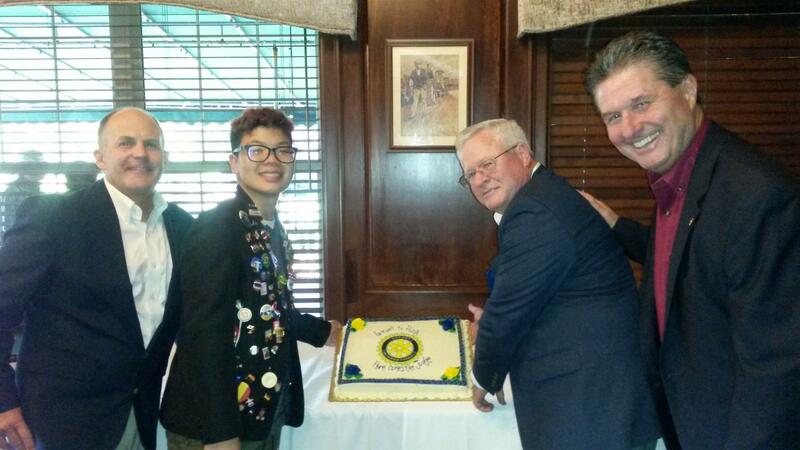 On behalf of the Medina and Medina Sunrise Rotary Clubs, Kevin Wermer, Rotary District 6630 Youth Exchange Counselor, said farewell to Pong Udomrattanasirichal from Thailand, this year’s exchange student, with an evening where he and the other students each spoke of the friendships, opportunities, value and learning from their life-changing year on exchange. Kevin thanked the Medina Rotarians for their support and expressed his special recognition for the host high school guidance counselors - Jennifer Wish from Buckeye HS and Dorene Shirey from Medina HS, and our gracious host families - John & Sue Watkins, David & Beth Vogelgesang, and Chris & Dawn Shuster. 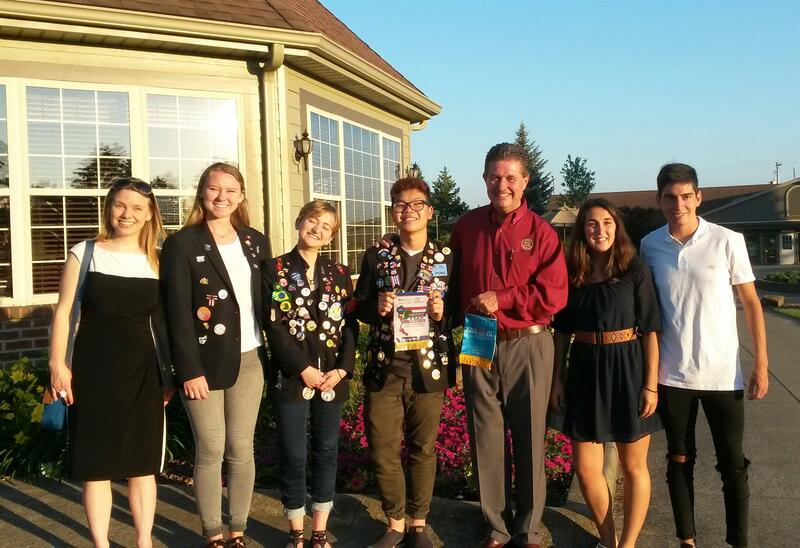 Promoting peace around the world since 1927, Rotary Youth Exchange is part of The Rotary Foundation's $3 Billion life-changing sustainable global projects. RYE is accredited by CSIET and the U.S. Dept. of State and offers 9,000 scholarships each year in 80 countries: Africa, Asia Pacific, Caribbean, Europe, Latin America, North America, and the Middle East.